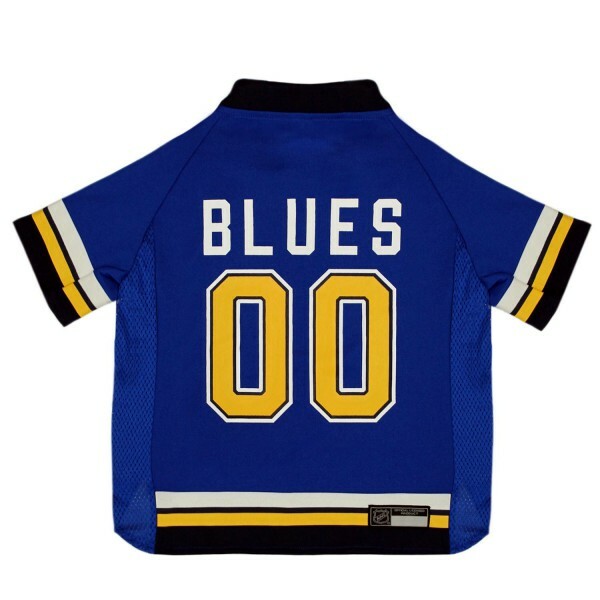 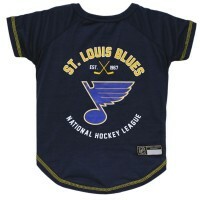 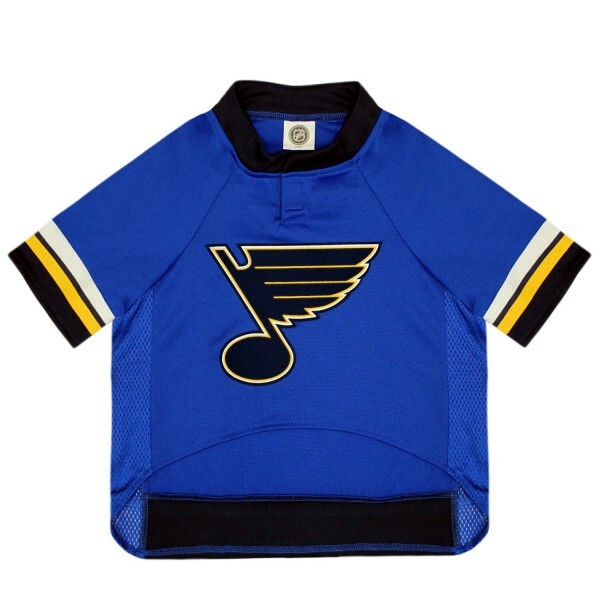 Your pet will look like a real hockey fan in this officially licensed NHL St. Louis Blues pet jersey! This jersey features side mesh panels for breathability with a velcro opening at the neck for easy fit. 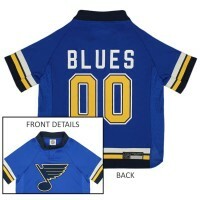 St. Louis Blues team designs on front and back. 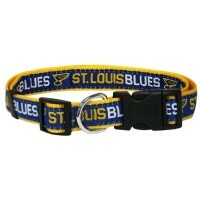 Show your team spirit with this St. Louis Blues dog collar by Pets FIrst! 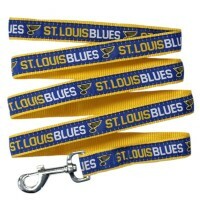 Collar is made with ribbon..